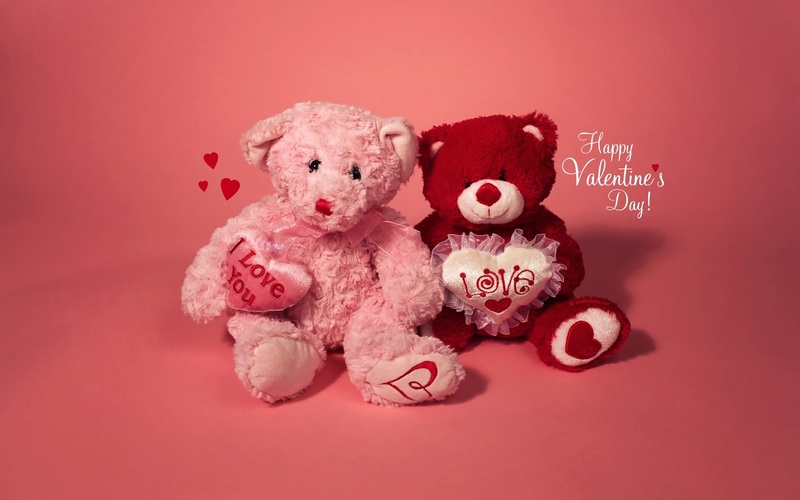 Celebrate this Valentine's Day, surprising your special person with a card, a beautiful image or a romantic message, or even better, the three ideas together. 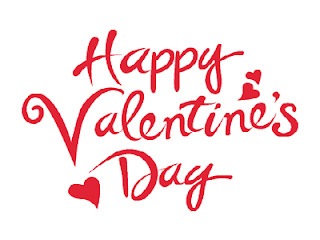 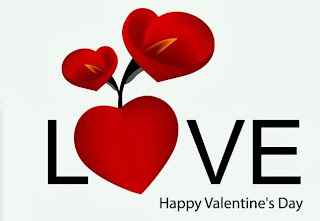 Below you will find some interesting cards, some of them with beautiful images and other ones, with romantic quotes of love, anyone is perfect to send to your husband, your wife, your boyfriend, your girlfriend or any special person that you want to wish a Happy Valentine's Day. 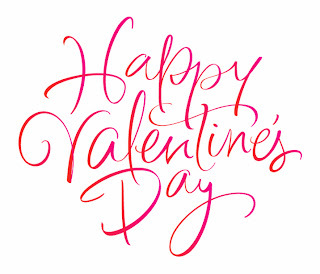 Phrase Happy Valentine's Day with red letters and hearts. Happy Valentine's Day with two Teddy Bears with romantic messages on the hearts they have. Happy Valentine's Day for a special someone, is the message here with a shining bear. 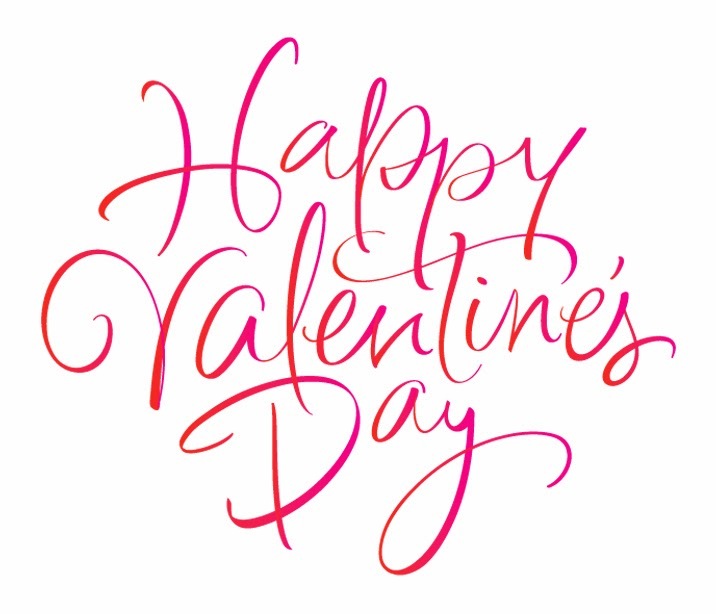 Happy Valentine's Day in letters. 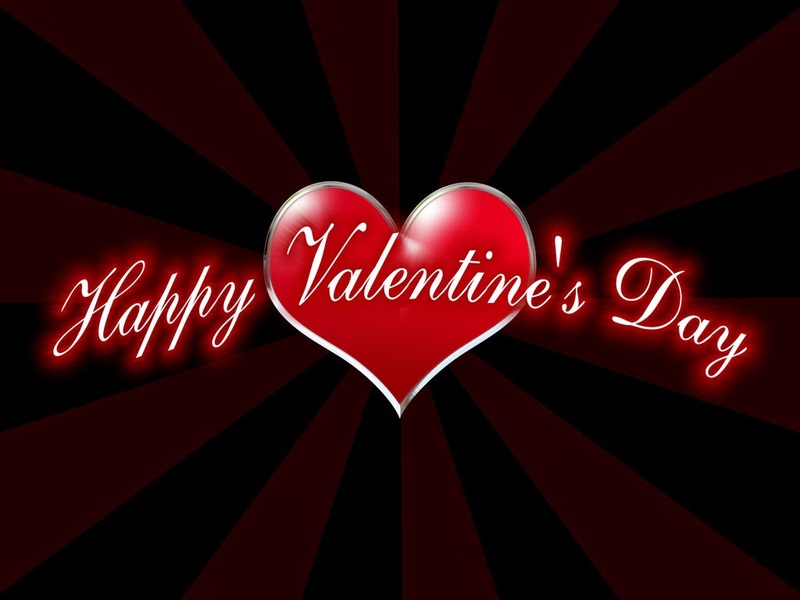 Happy Valentine's Day with a big red heart in the middle and with a black background. 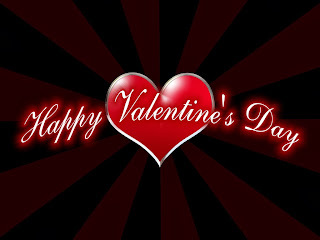 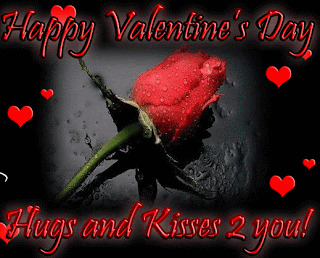 Happy Valentine's Day with a red rose in the middle and small hearts around. 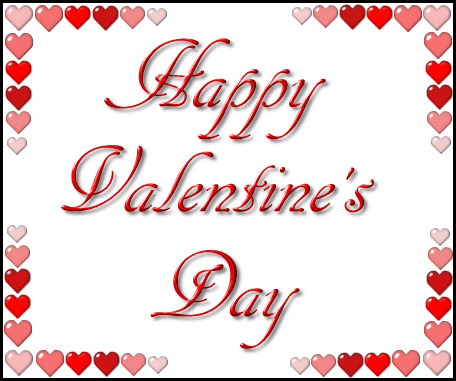 Happy Valentine's Day with a frame with hearts. 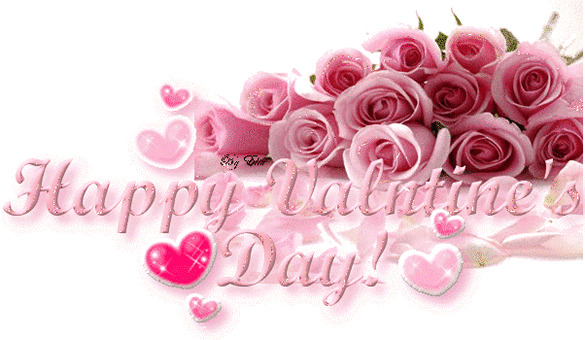 Happy Valentine's Day with many pink roses and hearts. 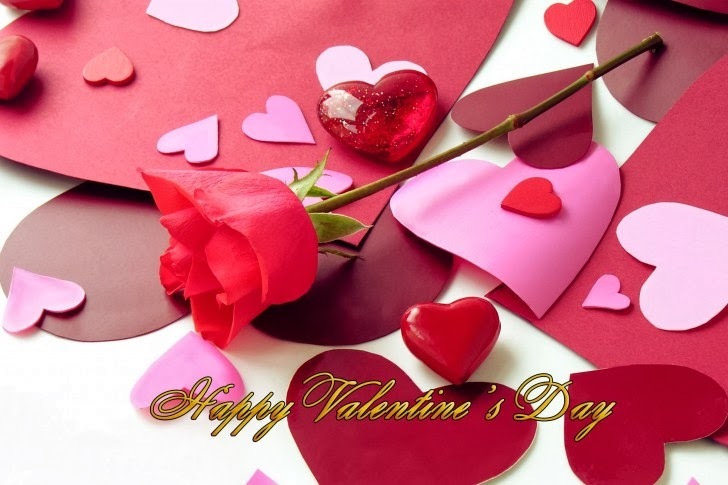 Happy Valentine's Day with a red rose on hearts with different sizes and made with different materials. 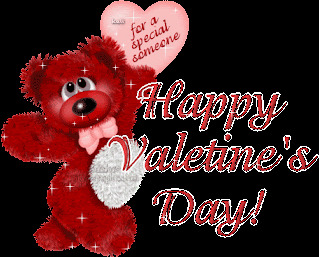 Happy Valentine's Day with a heart with two red flowers, instead of letter O.